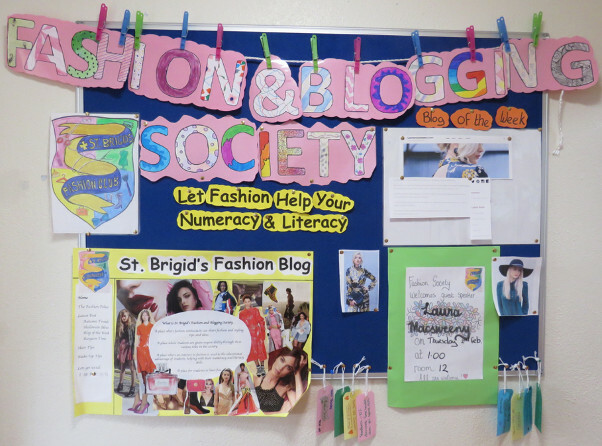 What is St. Brigid’s Fashion and Blogging Society? 	A place where fashion enthusiasts can share fashion and styling tips and ideas. 	A place where students are given responsibility through their various roles in the society. 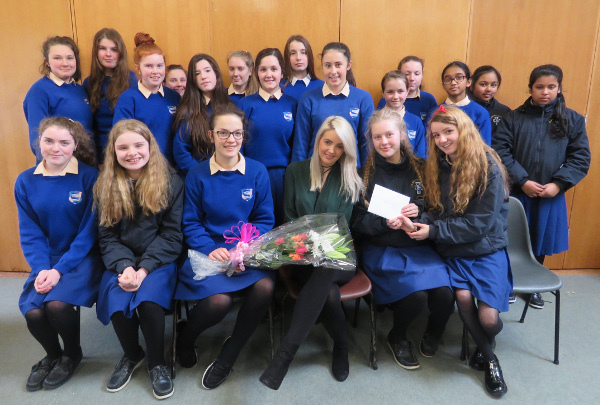 	A place where an interest in fashion is used to the educational advantage of students, helping with their numeracy and literacy skills. 	A place for students to have fun.